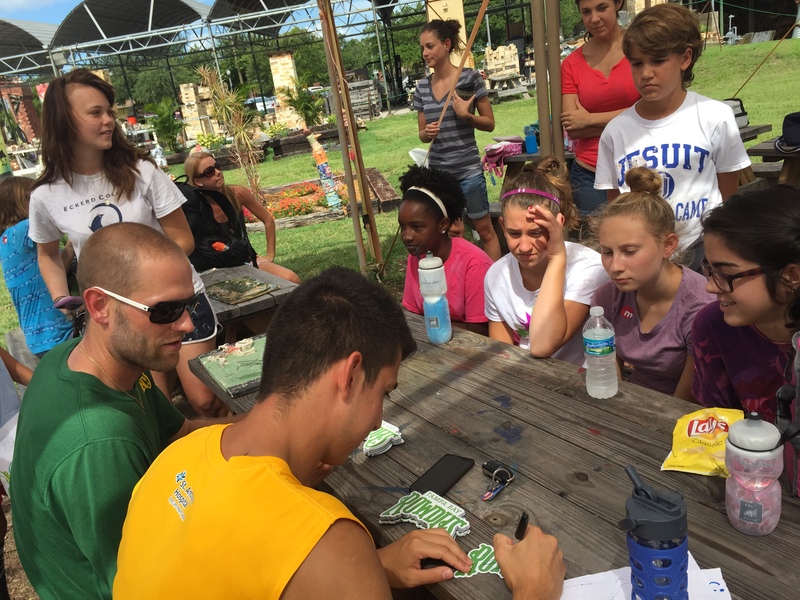 Tampa Bay Rowdies players to visit Morean Arts Summer Campers on Aug. 12, 2015. 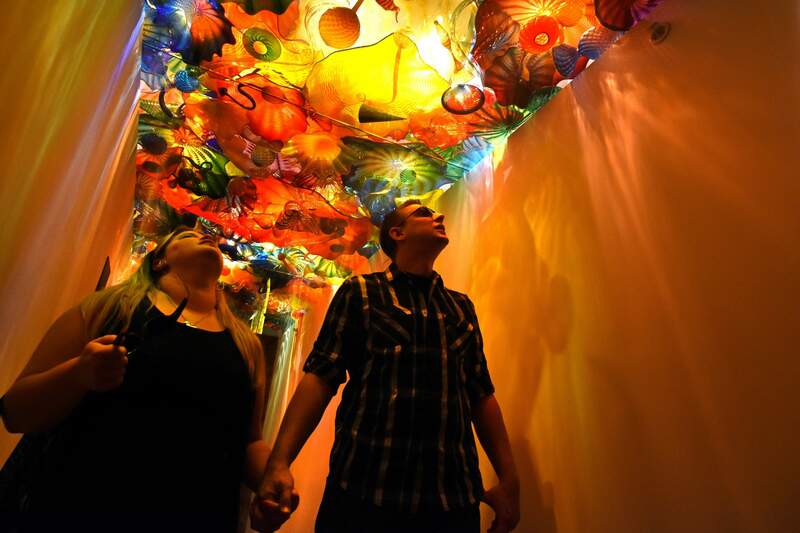 As the couple entered an exhibit for Chihuly’s “Float Boat,” featuring large and small, multi-colored glass orbs inside a wooden boat, Storch uncorked a surprise. The Morean Arts Center is offering a chance to view all of their facilities for only $5 during the month of June for all educators, local or not.